We help you with the transfer and just arrange it. Yes and also a holiday car is part of that. A very young car, a nice price and all the benefits of a new one. Advice on complex mobility issues! We listen, analyse and advise you. More flexibility? Direct driving, cancel immediately. We bring, we get. Plenty of choice! We think of the best mobility solutions for you. Durable and with courage. You can count on developments such as mobility as a service, electrification, individualization and autonomous driving. Our passion, our knowledge and our network are our foundation. Your specific needs our starting point. You first, that’s our promise. 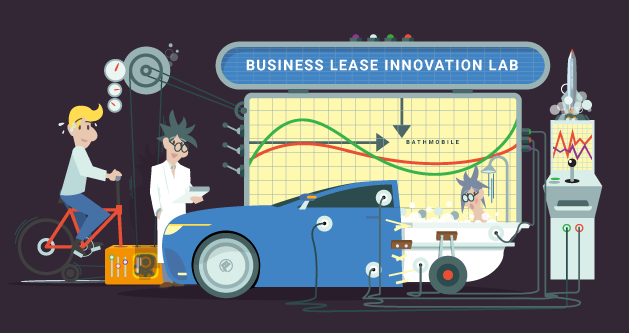 Welcome to Business Lease. We are on our way to a new world of mobility. A world of artificial intelligence, robotisation, self-driving cars, big data and the internet of things. In our innovation lab, many new and derived ideas are bubbling; the products and services that arise from this have one thing in common: they focus on your needs. Nice if you follow our progress through our innovation blog. We become happy with happy customers ! We provide service with pleasure! We do not do small print. We do not like numbers. We look at it through your eyes. A good customer service with always a quick and substantive answer. Caring a car is no problem either! I am very satisfied and drive. Top! Each time I contact Business Lease Romania; clear, helpful and friendly. I'm glad to be a customer!